Transforming well log curves to LAS/LIS formats with scanning and digitizing for quick loading and processing onto your workstation. We also do digital scanning of small and large documents for transformation into digital files with various formats (e.g. .pdf, .tiff, & .jpg) to easily load and work with onto your computer. 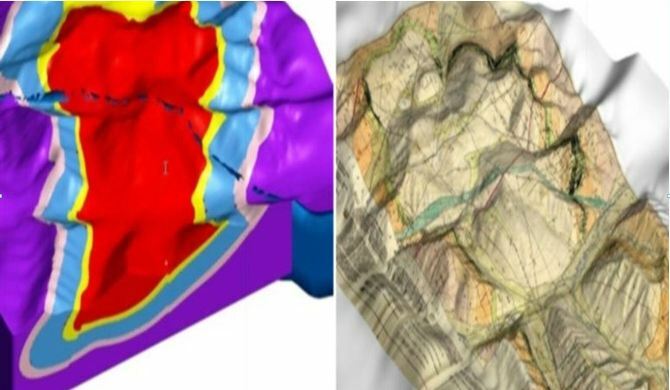 For surface contour maps, we can transform surface and sub-surface contour maps to digital files with various formats that are compatible with all commercial seismic processing and interpretation packages. 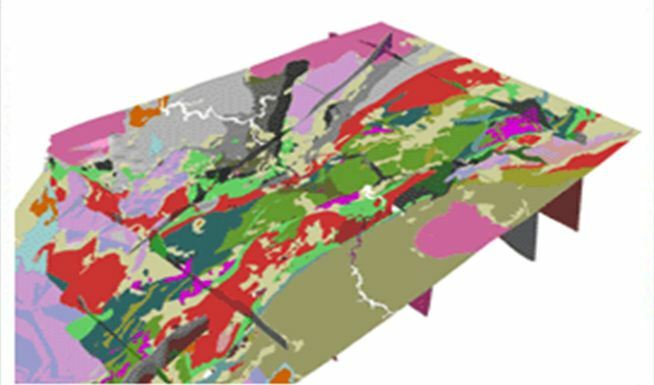 These maps include contour maps, maps for seismic, gravity, geology, magnetic, bathymetry, and more.